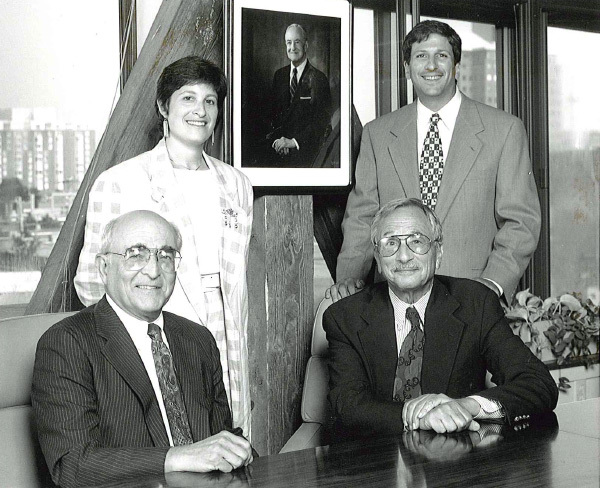 We have dedicated more than 80 years – lead by three generations of Sapers and Wallack family members – to serving the needs of hundreds of clients across New England. The firm was established in 1932 by Abraham “Abe” Sapers, who originally started his career in insurance as a Sun Life Agent. Abe, who wanted to become independent, was extremely family-oriented and persuaded his son Bill to help with the business. The two established a firm where Bill worked as a sub-agent until he was discharged from service during the Korean War. During his Officer Candidate School training, the executive staff saw that Bill had special skills and a Masters Degree in Business and Finance. He was assigned to the Army Finance Headquarters at Fort Benjamin Harrison in Indianapolis. At Fort Benjamin Harrison, Bill was asked to rewrite the government’s official booklet on National Service Life Insurance (NSLI) and even helped the Post Commander develop his own life insurance and financial plan. Bill realized there was a great need and opportunity to provide services for every officer and honed his skills as an insurance and financial planner. He proposed this idea to the Post Commander and was soon providing estate and life insurance plans, teaching officers auditing classes, and creating the foundation for his long-term career in insurance. After his military service, Bill opened his own agency so that he could represent multiple insurance companies. Bill’s production quickly increased and he suggested joining forces again with his father. The father-son duo formed Sapers Insurance Agency in 1958. 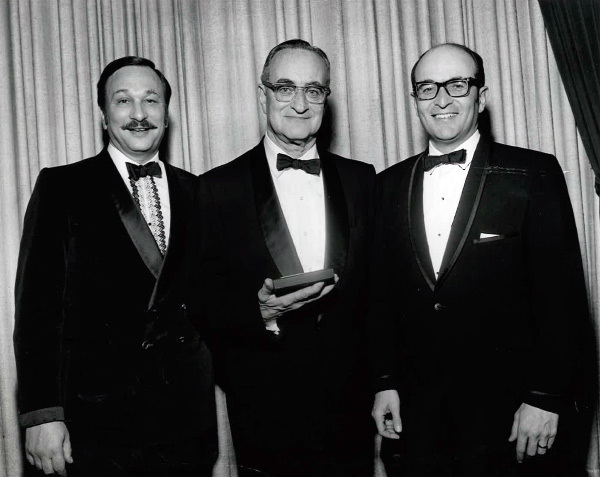 Through his affiliation with New England Mutual, Bill developed a friendship with Norman Wallack. Their friendship evolved and led to one of the most recognized, successful and respected partnerships in the industry, paving the way for future generations to lead. When Abe retired in 1975, the next generation took their first steps toward leadership. Today, Bill Sapers daughter, Aviva Sapers represents the third generation of leadership, serving as CEO and President, while Ed Wallack, Norman Wallack’s son, is Principal and Treasurer. Recognized as the Family Business of the Year (2016) and one of the twelve percent of family businesses that survives into a third generation* we approach our business every day with one thought in mind: serving our clients to find the best solution for the most complex challenges. This is what we do best. From our family to yours. To read more about the unique challenges of maintaining a family business and how we can offer key insights into effective governance, visit our Family Business page. * We were recognized for those achievements by the Northeastern University ‘Center for Family Business’. Learn more about the recognition here.